How To Rescue Your Blog? September 5, 2014 September 12, 2014 Vaibhav SComments Off on How To Rescue Your Blog? Blogging takes considerable effort and consistency to be successful and not to mention patience. With a hint of patience and hard work you can easily become a successful blogger. It is also important to remember that competition has become tough now within the [p2p type=”slug” value=”developing-your-own-blogging-site-that-can-generate-some-cash”]blogging[/p2p] profession ( yes it has become a proper profession now) so if you want to start a blog with your day job- do cut yourself some slack and realize that there are some people out there who do this for a living! Are you a blogger? But lately you haven’t been receiving many views or comments and things have become slow. Check out these little helpful pointers to put you on the right track. Don’t be afraid to be original! The reason why travel blogging is so popular is because the readers enjoy reading about individual experiences of each blogger. The same destination would never receive two same reviews or recommend exactly the same places. Originality is the key to everything let your personality shine through your post without any having any inhibitions about it. Be original but keep an eye open for what the others are doing to gain much needed inspiration. This will develop your writing style and also allow you to see where you stand amongst the sea of [p2p type=”slug” value=”3-wordpress-plugins-help-bloggers-make-money”]bloggers[/p2p]. Chances are you will stumble upon an idea that you believe you can do better or with your take on it. Yes you are writing a travel blog or food blog but it doesn’t hurt to travel outside your comfort zone once in a while. You can even add a tab where you keep these miscellaneous posts. Also understand that writing about the same thing can induce writer’s block but if you mix and match two topics then you would much more creative. It’s very important to update your posts regularly i.e. if there was a mistake correct it or make it or make amendments in the posts you have already uploaded. 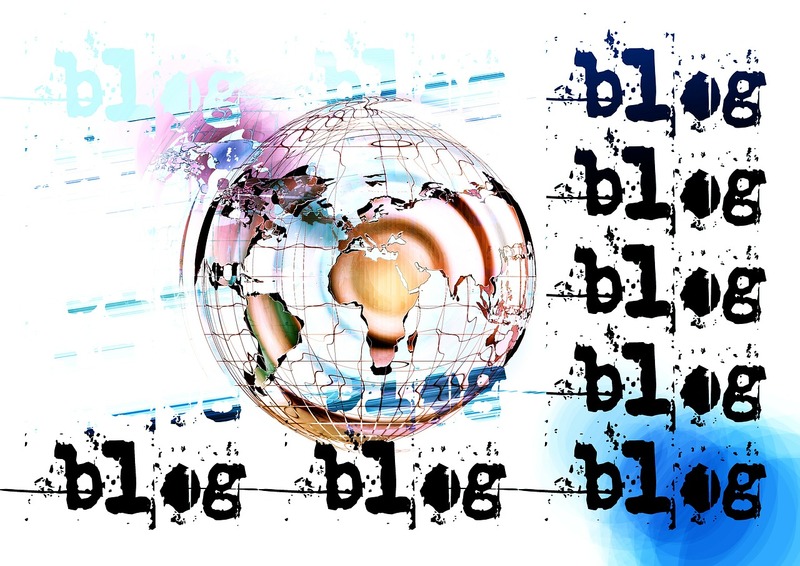 Blogs need to at par with the new trends happening in the world. No matter what the blog’s main concern is it should be applicative to the present world the reader is in. facts figures keep changes so if you have posted some then do update them like the rates of cheap Melbourne flights or any other statistic. It’s as simple as that reply to the comment of your reader it makes them feel good and valued. The reply can be a short “thanks” or even a smiley but make sure you do reply. Being engaged with your reader would also give you insight as to what they want to read about or need information- giving you ideas to write about. It may be hard and a laborious task but it will help you in the long run. Be self sufficient and learn the inside of how the site works. Learn a little CSS or html so that next time you hit a glitch you can sort it out yourself. Keep a back up of all your data- photos, posts and any other content. You never know when your computer might decide to crash on you, so be prepared for the worst. Having a back up would mean you could bounce back in no time. Use attractive colors, clutter free, user friendly and custom [p2p type=”slug” value=”what-you-need-to-know-about-responsive-web-design”]design[/p2p] as much as possible. Even if your posts are great they won’t get their due recognition this way. Investing in custom design might seem expensive now but later when the views build up you will thank yourself. Ask your audience what kind of post they want and on which topics do they want it. Brainstorm with them or give them options so that you can write about the chosen post. This will show your readers that you care about their view too and the bonus is you would have a great blog post idea.